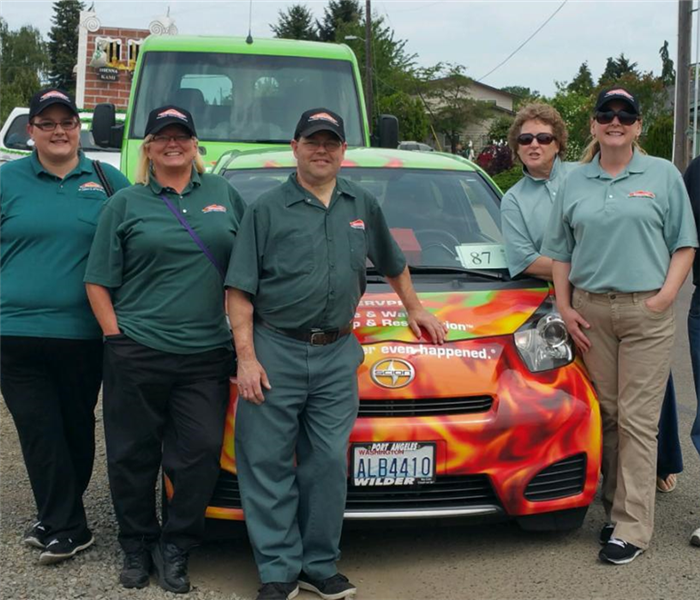 Our crew had a great time participating in the 2017 Sequim Irrigation Festival Parade! The rain held off and we were able to see lots of smiling faces! A few of our great crew members. Our crew loves taking part in community activities like the Sequim Irrigation Festival. 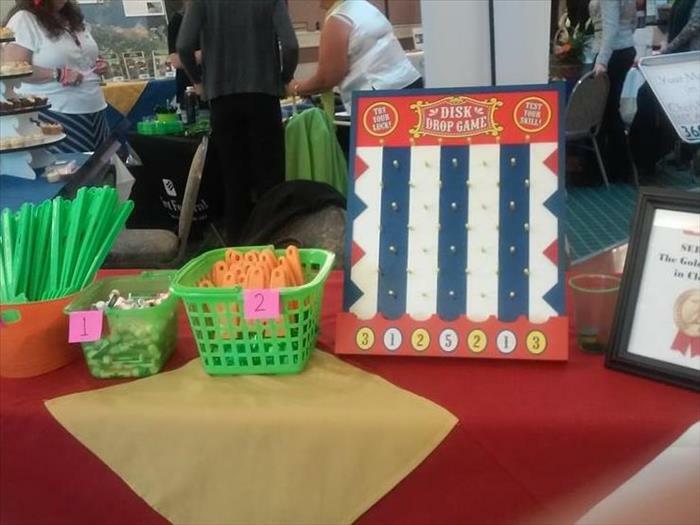 We had a great time playing a game and handing out prizes at the annual Business Showcase EXPO in Sequim! What a great way to learn about other businesses in the area and to meet new people. If you didn't get the chance to stop by this time, look for us next year!